and do not, in this lifetime, go alone! Are you scared yet? 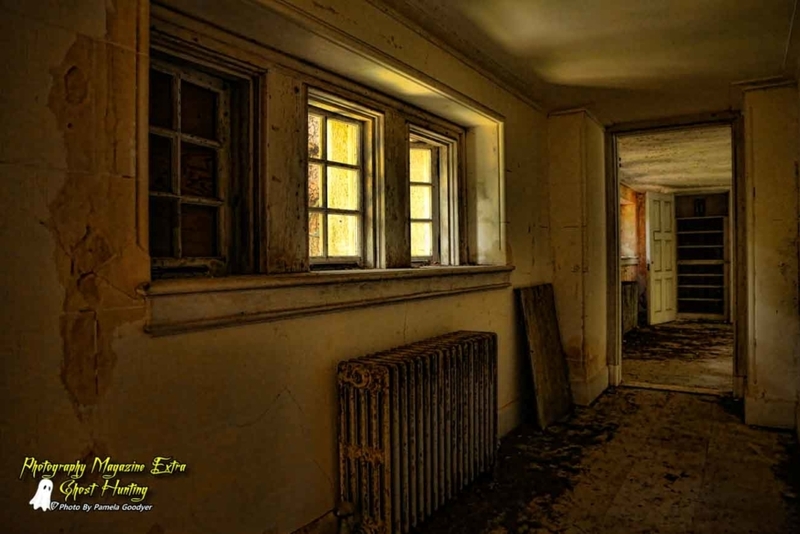 This insane place will make you mad if you ghost hunt alone her. Do NOT do it alone!! 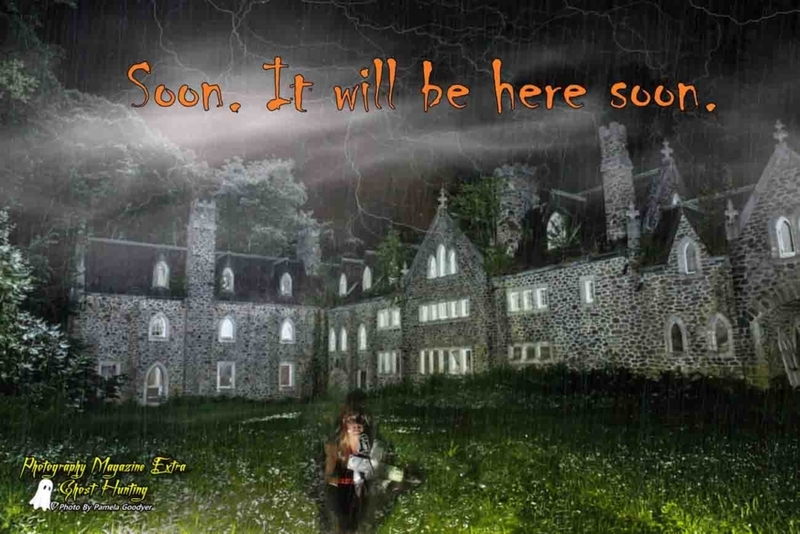 While this New York haunted castle is devastatingly frightening. Demons lurk at every corner. 🙂 Are you sure you want to go here? The cops lurk there also. Bring extra back up flashlights because you in no way want to be caught here in the dark. You will die a painful death of pure devastating fright! If you were not scared you will be when you get here. Tip: Be careful who you travel with or Ghost Hunt. Set your rules before you go. When you have one person who cannot understand that constantly texting in your presences is rude, aggravating and obnoxious; leave them home. -The Drama Writers. 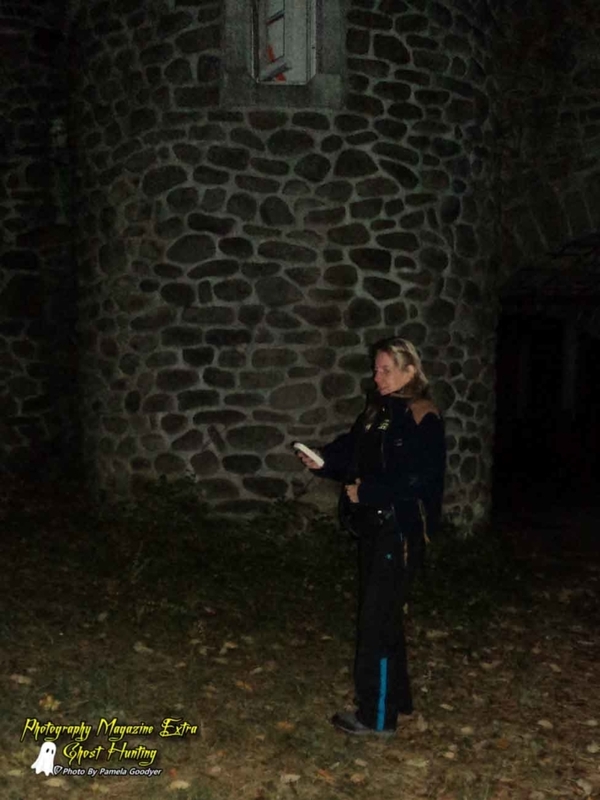 WARNING – POLICE NOW PATROL THE CASTLE IN N.Y. AS AN OFF DUTY. PATROL CAR ON STREET. The image looks so lovely during the daylight hours. Don’t let it fool you. When the bewitching hour sets in things get very, very scary deep in the wilderness at one of the darkest locations on the east coast. Do not, I repeat, do not go here alone! You will be scared out of your mind if you do! Demons lurk at every corner waiting to send you disastrous, volatile energy to blast you into the depths of hell! Ok, ready to go now? Ghost hunting can be fun and exciting no matter where you go. We highly recommend your first step being: Getting permission to ghost hunt on the property you choose before you plan anything. Ghost hunting ending in a free ride in a police car can be exciting, but you may not like the court process that will follow. We are all about excitement and adrenaline but not that kind. 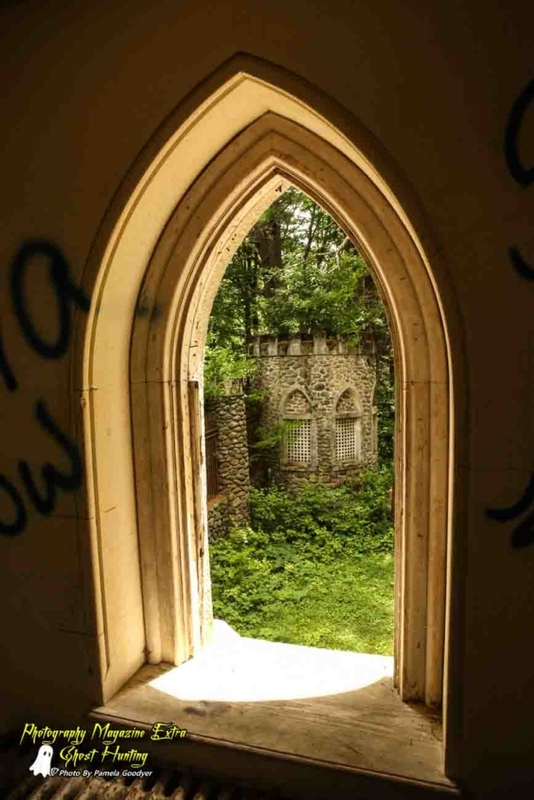 When you pick an interior vs. exterior such as a graveyard, permission should be a priority. Okay, enough lecture now for the fun stuff. Old buildings with a unique history are always a fun place to start. This particular castle had a woman who owned it and spent her final years institutionalized. She was probably driven to insanity because this place is so scary it will make your mind wander to unearthly places. 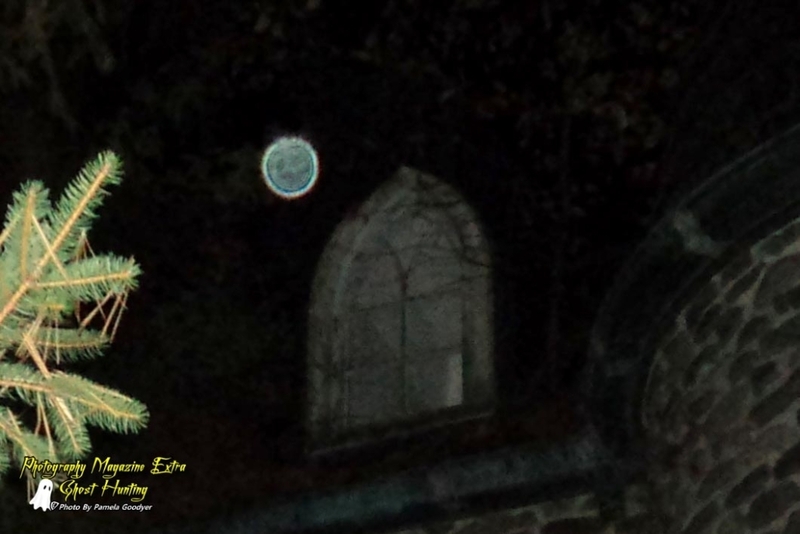 Even if you don’t see her or sense her while you are here, it can be fun to let your imagination run away while trying to document your orbs, vortexes, and ghosts. We not only felt her but we documented her also. Our Magazine owner has been a sensitive and a psychic from the time she can remember. Although her strongest special sense is having premonitions sent in the form of dreams, sensing entities and energies is also second nature to her. 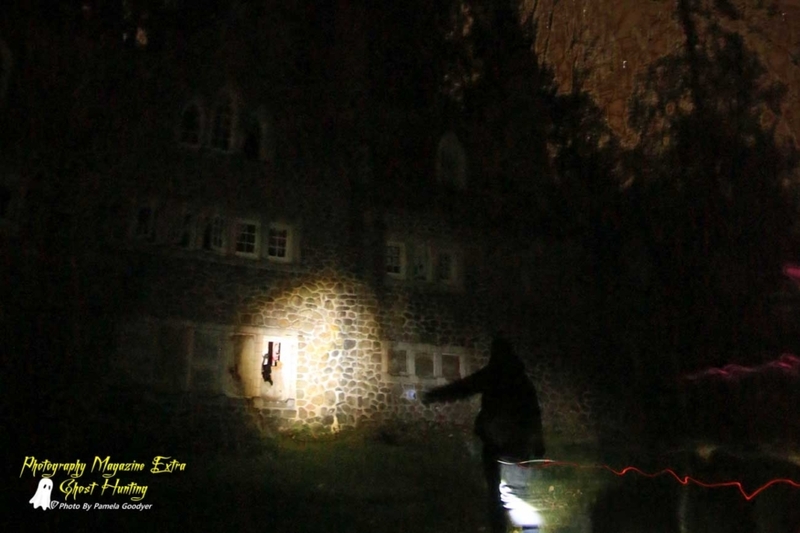 While we were standing in the courtyard of the castle doing still photography one of our volunteers got a little spooked for a minute. Our magazine owner had been feeling a presence directly next to them for several minutes before this happened. We had been here one other time doing just still photography, and another assistant started to scream that there was something behind her. It was a terrifying moment that we had to get a grasp on quickly. If we let it get out of control, we would have a $6,000.00 camera left behind as we would be running for our lives. Back to the story. The two big scares happened in the same location the first and the second time with two different people. Eerily they both seemed to get scared almost in the same way suddenly. Both times our magazine owner knew there was an entity standing there before the others noticed. She described him as about 6’2″, tall, thin wearing a long straight black robe. He was intrigued and looking at the back of the camera at the LCD screen. We think this was the former owner of the castle. 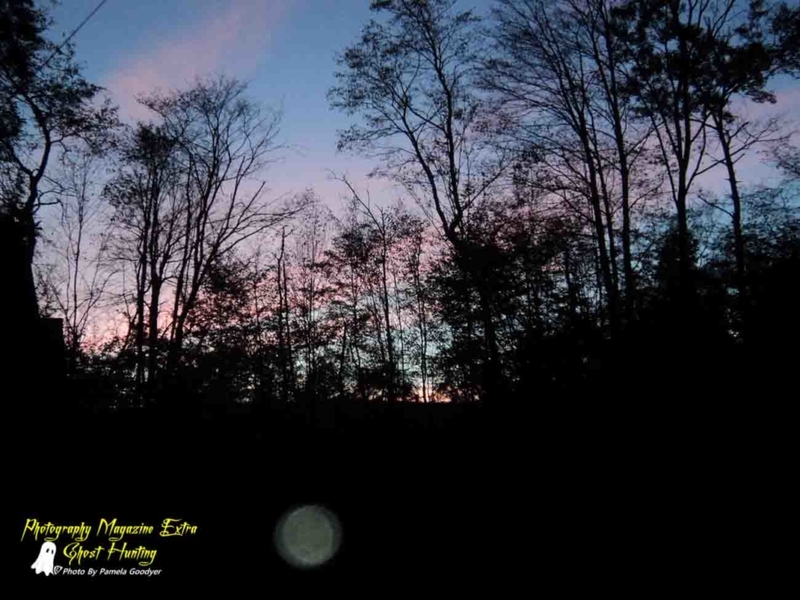 –Ghost Hunting N.Y. Check out these two images taken just seconds apart whilst Ghost Hunting. Do you see anything eerily strange going on here? We did not notice this until we got home and started editing our still images. This shot is a 20-second exposure and was lit up with a flashlight. We felt many presences all around us this night, but we did not specifically feel this one in the window, but we felt her in other places. Hint: Be sure to check out the windows. DSLR Camera Lens: Ghost Hunting is a wide angle lens event, but you ideally do need a lens with an open aperture such as 2.8 or below. The higher end cameras will allow you to go to a very high ISO with less noise, so they are also ideal. If you don’t have a great camera, any camera will do. After all, we are not going for super high-quality images here. We are going for super high amounts of paranormal activity that we can document. As long as we get our evidence, it doesn’t always have to look beautiful. You can see some of our lower-end camera images above are filled with grain, but we got what we were after. When to Go: Anytime is fine, but traditionally the best results have been documented after 9 p.m. GHOST HUNTING N.Y. boo! 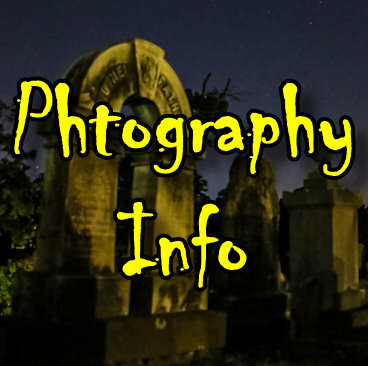 A DSLR Camera: Can be used for Ghost Hunting Photography but cannot see in the dark completely. You can use a red light to illuminate the area or just bring a flashlight for focusing and you can easily obtain apparitions if you can stand the insidious invasion of the paranormal. Shine your light, focus your camera, set it to manual focus without touching the lens and take your shot. Do this each time you recompose. Full Spectrum Digital Camera: – Takes quality Full Spectrum photos and video. They have been professionally modified to accept deeper Ultraviolet (UV) and Infrared (IR) light to allow photos deep into the usually unseen spectrum of light. It features an easy to use interface with plenty of features to make your job easier and capturing evidence more efficient. As with all cameras, this is best used with the aid of an external light source such as a UV light, IR light or Full Spectrum (white) light. Camera Settings: For basic DSLR Photography our goal is capturing activity not super high quality so that we will do a few things a little out of the ordinary. Set your ISO as high as you can for very dark locations. You cannot shoot a DSLR in total darkness. You will need some light sources such as a flashlight, church lights or a full moon. Use your tripod and set your camera to manual mode. Set your ISO very high depending on how much light you have. You can go much higher on your higher-end cameras but the higher you go, the more grain you will get. Again, it’s not always about avoiding grain or digital noise here. Set your aperture to the lowest f-number, it will go to such as (ex. 2.8) then scroll your shutter speed until the meter reads center zero. Now you are set. 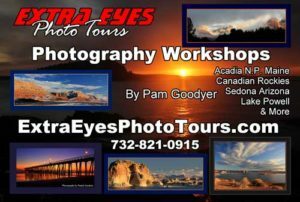 You should be about several second on your shutter speed. If you do not have enough light, you can light things up with a flashlight. EMF Meters: Measure fluctuations in electromagnet fields (or EM fields). These fields are a direct result of electrical appliances in a home, cell phones, power lines outside and even fluctuations in solar activity and weather. Beyond that, a primary theory in the paranormal world is that entities can manipulate these fields in their attempt to manifest themselves or interact with our world. When your meter goes off, do a long exposure on your tripod. Entrance Fees: There is no fee in this general area in N.Y.
Add your hotel here. 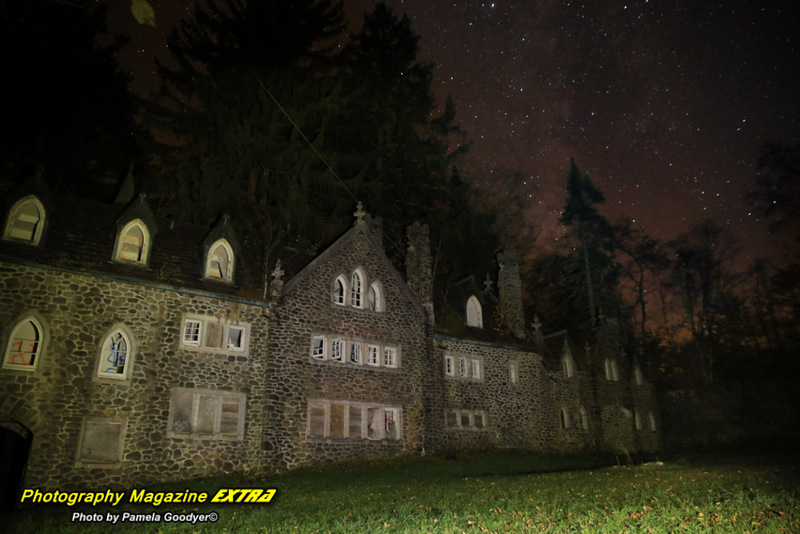 Do you want people to come while Ghost Hunting N.Y.? Add your restaurant here. 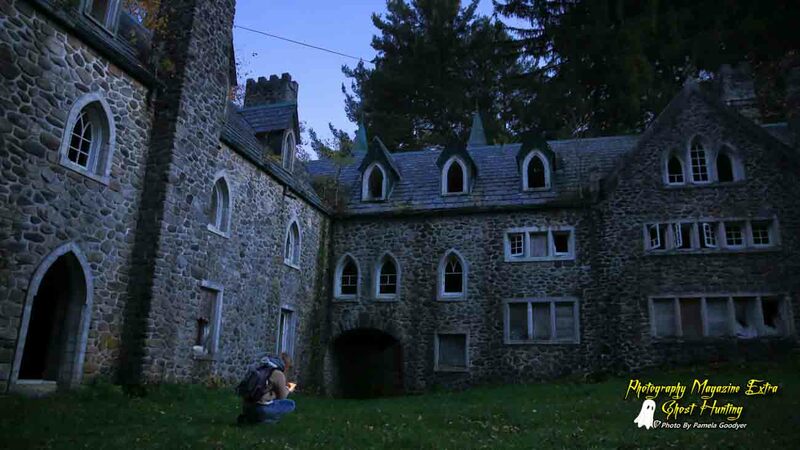 Do you want people to come while Ghost Hunting N.Y.? 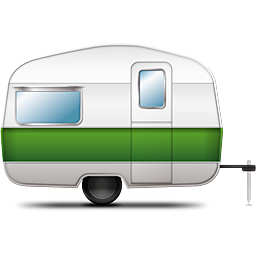 Add your campground here so people can stay with you while Ghost Hunting N.Y. Is your campground haunted? To view our advertising information, please go here. 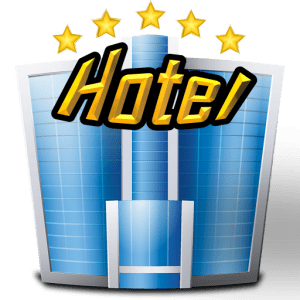 To have your hotel, restaurant, campground or other business listed on this page on you can purchase here. 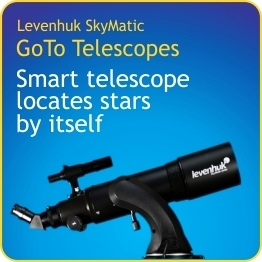 You can also purchase a more visible, top of the page banner ad. Please put the name of the page as seen above so we know which page to place your ad or listing on. Thank you! Loaded Business Listing – 3 Images, full contact information, 75 words of type, logo, link to a website, all company info. Basic Business Listing – Full contact information, logo, name, address, telephone, fax, e-mail and a link to your website. Simple Business Listing – Full contact information, Company name, email, address, telephone, fax.